Hummus - quick, easy, and healthy what more could you ask for? 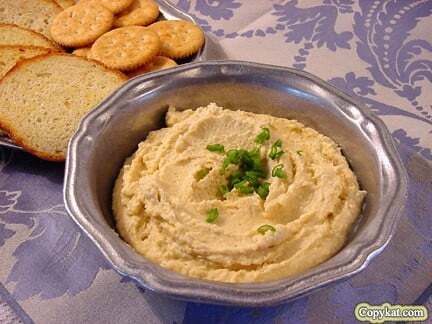 Home » Appetizers » Hummus – quick, easy, and healthy what more could you ask for? Hummus – quick, easy, and healthy what more could you ask for? 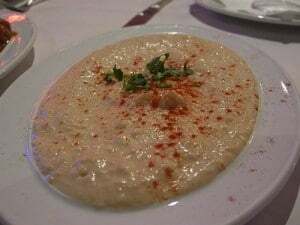 Hummus versatile dip can be eaten with crackers or in a sandwich. You can make this at home for much less than what it costs in the store. Hummus is super easy to make at home. All you need is a food processor or a blender, and you can soon save a ton of money when you make your own hummas at home. You can make homemade hummus quickly and easily. Place all ingredients into a food processor. Pulse until the hummus has a creamy texture.